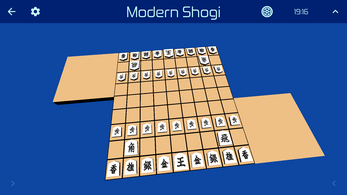 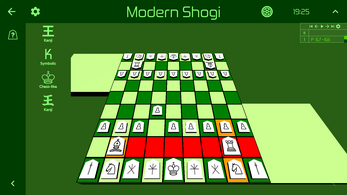 Shogi is an ancient Japanese game: Simular to western chess, but powered with piece drop feature. Modern Shogi is 3D shogi app with a large amount of room for improvement. 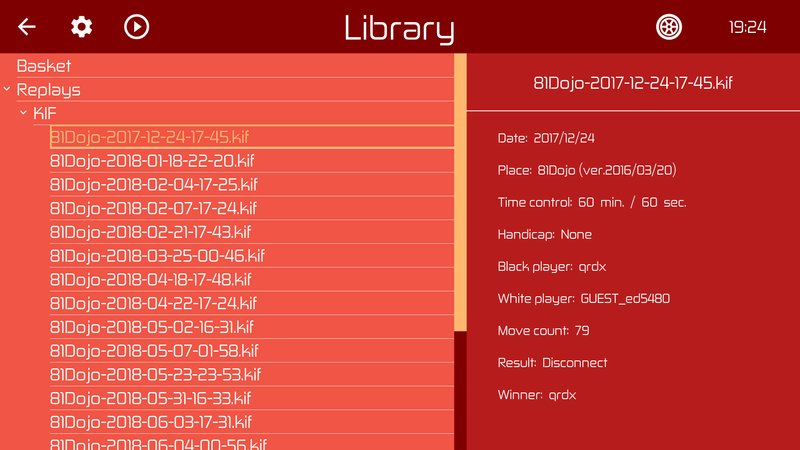 Its free ! 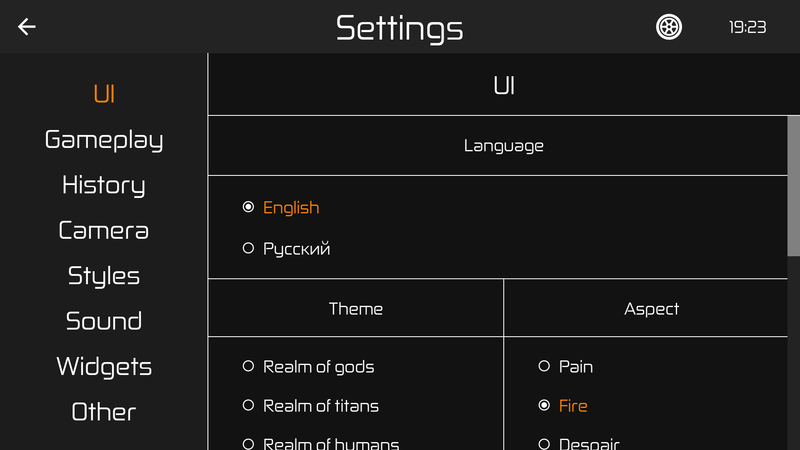 And will always be free ! 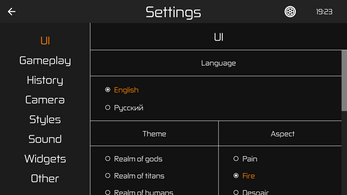 Not all functions are available yet. 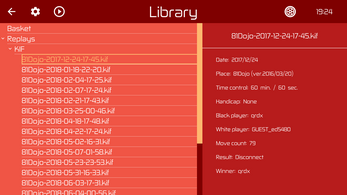 Now it is under active development. 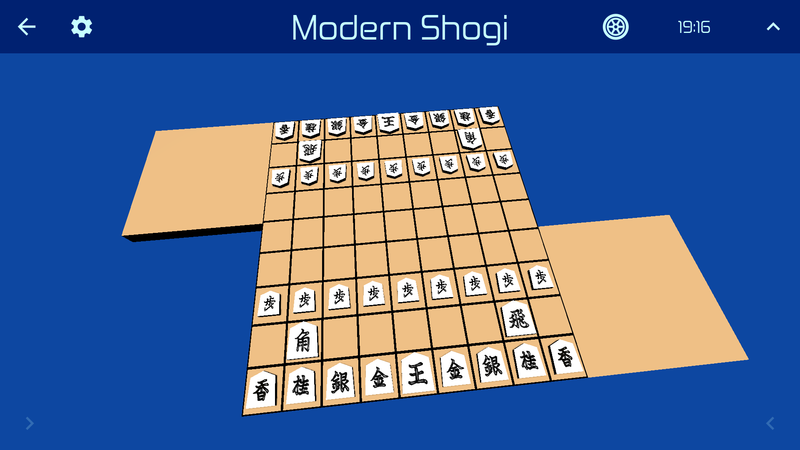 I will try to improve it, because I like Shogi very much. 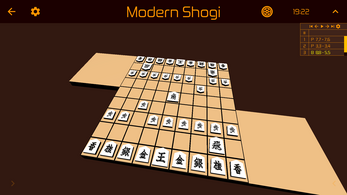 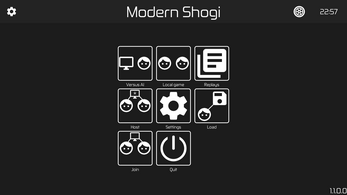 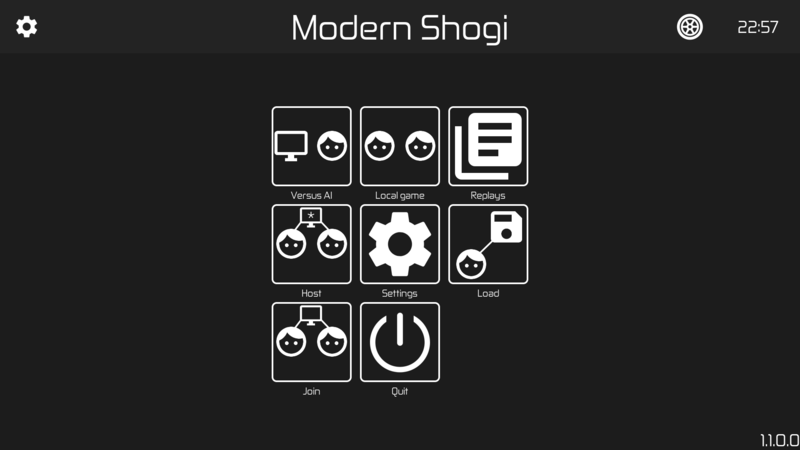 Modern Shogi become open-source !